Joy and Madness- Funky, happy music to keep you motivated and moving! 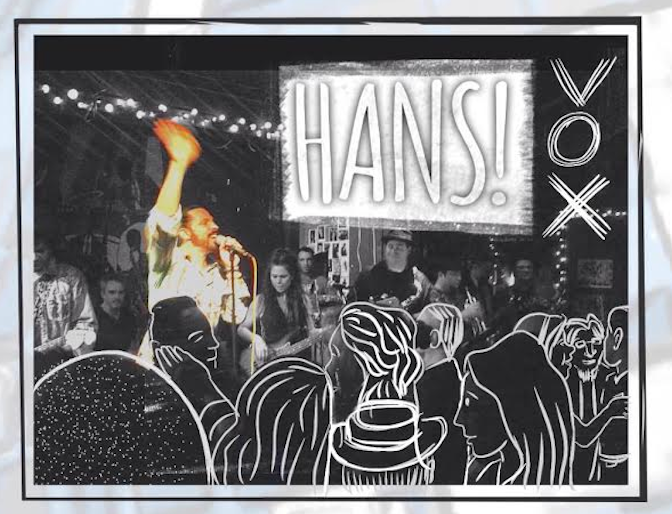 Hans Eberbach is quite possibly one of the most dynamic and energetic singers ever to come out of Northern California. Eberbach pulls from the fire of his church upbringing and the grit of years in clubs and festivals to pour out such overwhelming energy that audiences can’t help but get up and move. With one flash of his toothy grin, every one in the crowd is a friend, and no one is left out of the party. Miss Nyxi brought her funk to the dance floor long before she started playing bass. As a result, her playing is groove oriented, funky, and infectious. Miss Nyxi brings an irresistible stage presence, defining musicality, and soulful vocal to the stage. 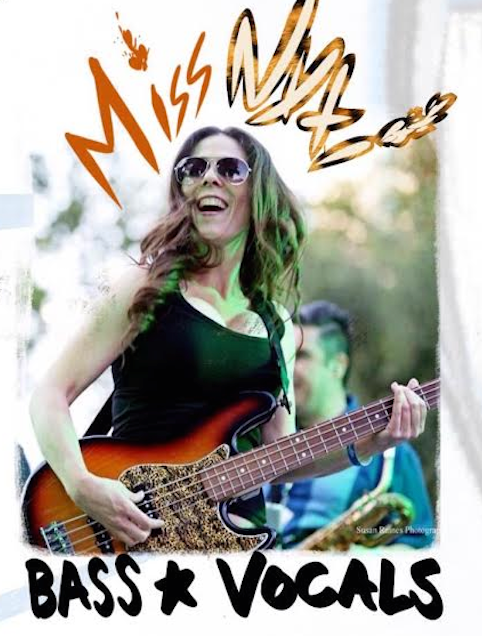 She started out on drums, migrated to bass, and in no time she was playing with some of Sacramento’s best musicians. After earning her master’s degree in ethnomusicology from UCLA, Miss Nyxi brought her flavors back to the Sacramento scene. Bobby G. electrifies audiences with his infectious lead and rhythm guitar magic, and he has been doing so for over two decades. His pocket and funky rhythm playing combined with his hypnotic, melodic, and sometimes acrobatic solos create a fervor that has made Bobby G. an audience favorite. 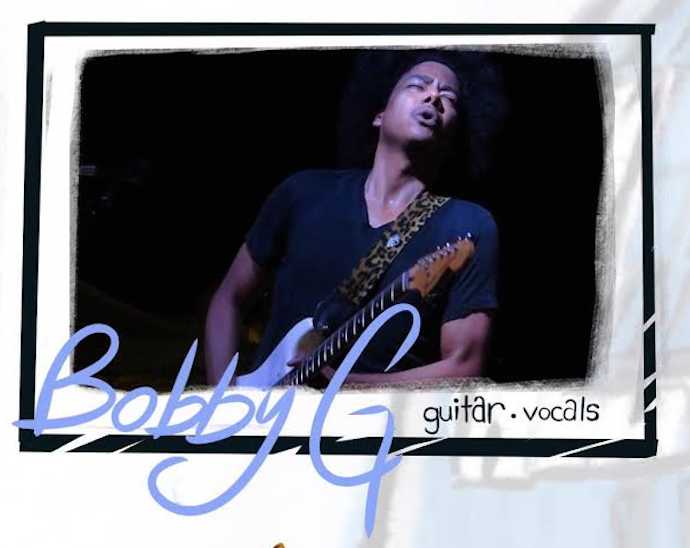 Bobby has played with the likes of Lionel Richie, Earth Wind and Fire, and The Time and is widely known as one of the funkiest guitarists to ever come out of Sacramento. Tim Taylor brings his passion and energy to every Joy and Madness performance. A Sacramento resident since 2000, Tim’s saxophone contributions continue to be in demand for a growing number of bands in the region. Comfortable playing in a wide range of musical genres, he adds his signature full sound in many settings. 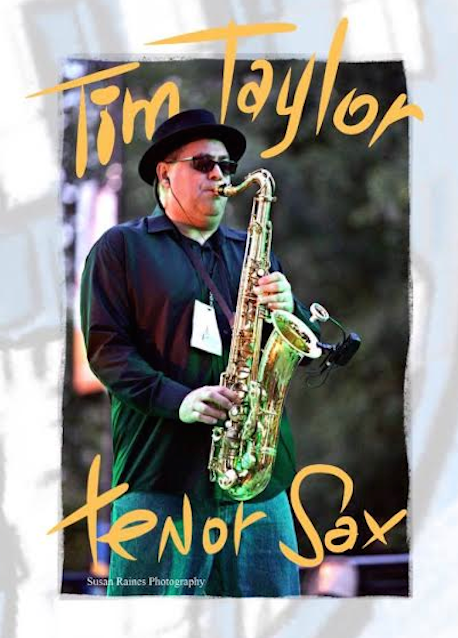 Prior to his Sacramento arrival, Tim studied music in Southern California at Cal State Northridge, played and recorded with many artists and taught saxophone and held clinics at local high schools. 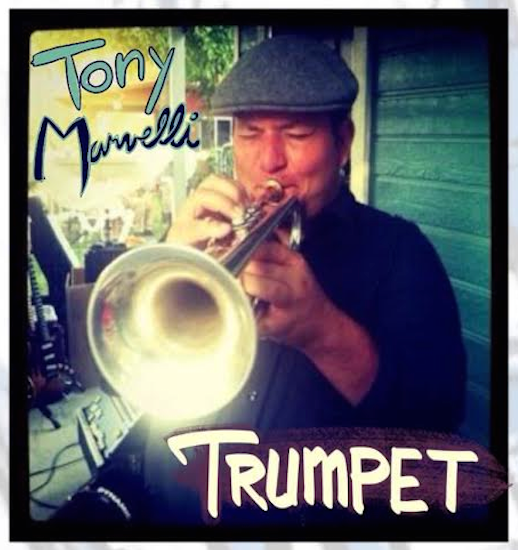 Tony Marvelli brings the high end brass to Joy and Madness. An alumni of North Texas’ famous jazz program, Tony’s influences range from Clifford Brown and Lee Morgan to Miles Davis and Freddie Hubbard. He’s worked with latin bands, pit orchestras, and bands all of the country including the Guy Lombardo Orchestra and Engelbert Humperdinck. Raul Sandoval is the funky low nastiness in the sound of Joy and Madness. 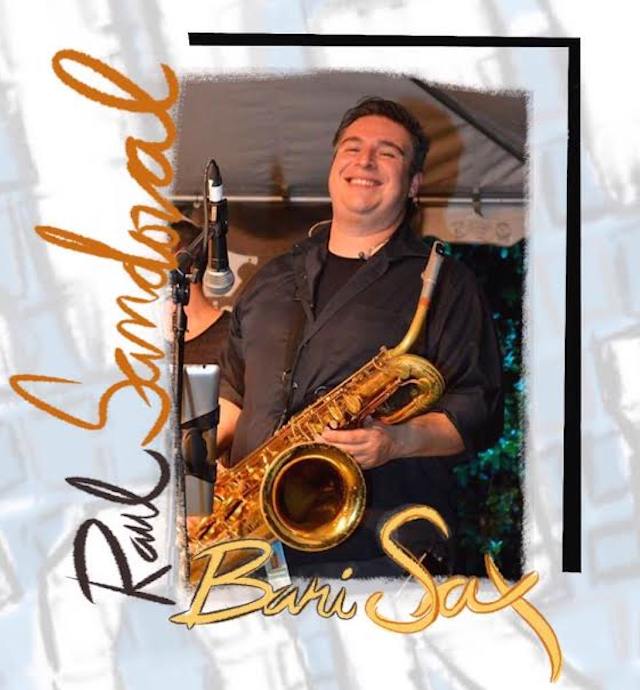 An equal master of tenor sax as baritone, Raul brings the funk every time his lips meet the mouthpiece. A native of Sacramento, Raul has played with numerous local acts. Andrew Enberg drives the drums for Joy and Madness. His ever present, funky style has been compared to the likes of Stanton Moore and Dennis Chambers. 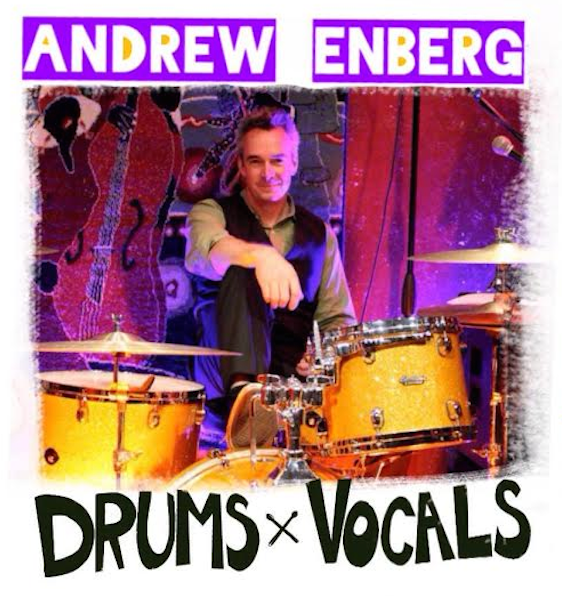 Andrew grew up in Los Angeles spending several years as a child actor until he began playing the drums at age 12. Since then he’s played with many legendary Nor-Cal acts, including John Tchicai and The Free Association until he joined the Nibblers and now brings his style to Joy and Madness. Jeremy Springer is best known for the hammond groove he adds behind the Joy and Madness sound and the energy he brings to the front line. 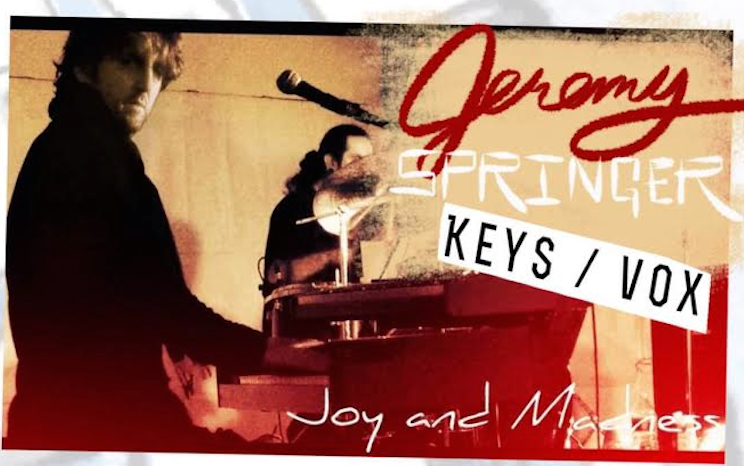 A vintage keyboard nut and lover of tight vocal harmony, Jeremy brings passion to everything he does.